I've been meaning to do this review for ages but just never seemed to get round to it! 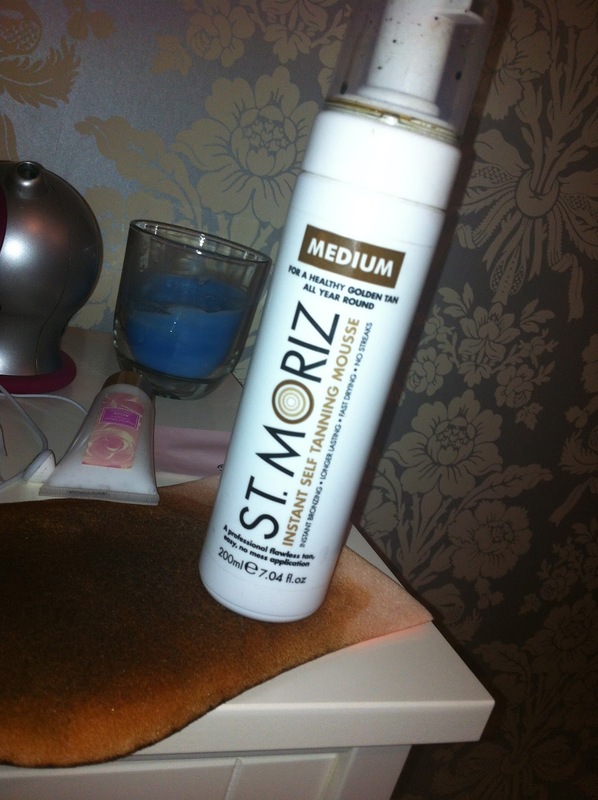 I'm pretty sure the majority of people have heard of the St Moriz Fake tan. I believe you can only get it in the UK(don't quote me on that though) and it's around the £2-£3 mark depending where you get it from. I got mine from a makeup stall in town and it was £2, Bargain! There's two colours to choose from, medium or dark. I decided to get mine in medium just to be on the safe side. The colour is absolutely fine, not too orange thankfully. 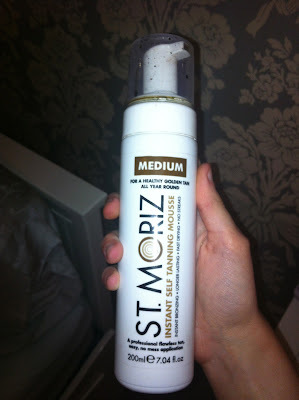 You can also either get a mousse or a spray and I opted for the mousse as it seemed ess of a faff. To be fair, it does look a bit like poo when it comes out haha. It applies really nice, not streaky at all surprising and I found it dried super fast too! Unfortunately, I don't have any pictures of me wearing the tan/what it looks like on the skin. 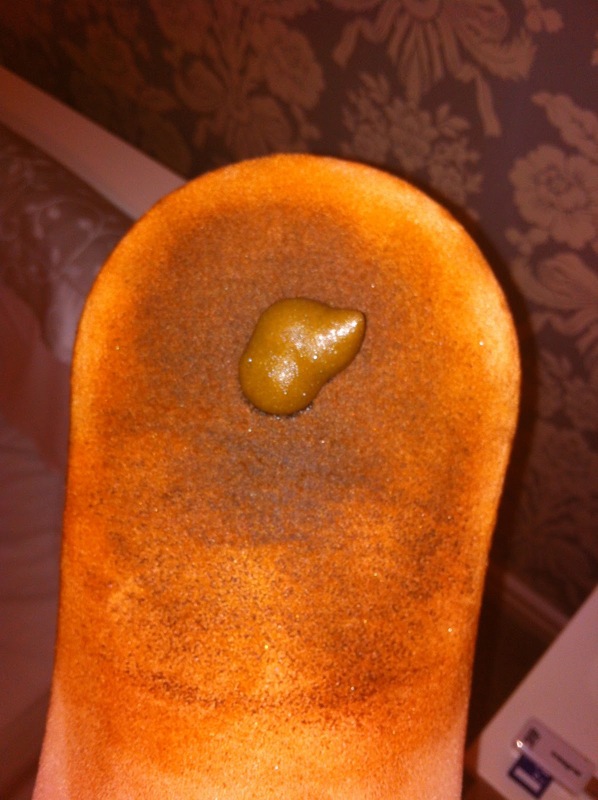 Sorry this was a bit of a rubbish review, so leave a comment if you would like to see a more in-depth review with swatches etc, or even a how i apply fake tan. Have any of you used the St Moriz fake tan? What do you think?